Rene Mabotha (aka Rene Afro Rock) has over 17 years international professional experience performing in countries within Europe, Asia, South America, Middle-East, Africa and notably the United States. 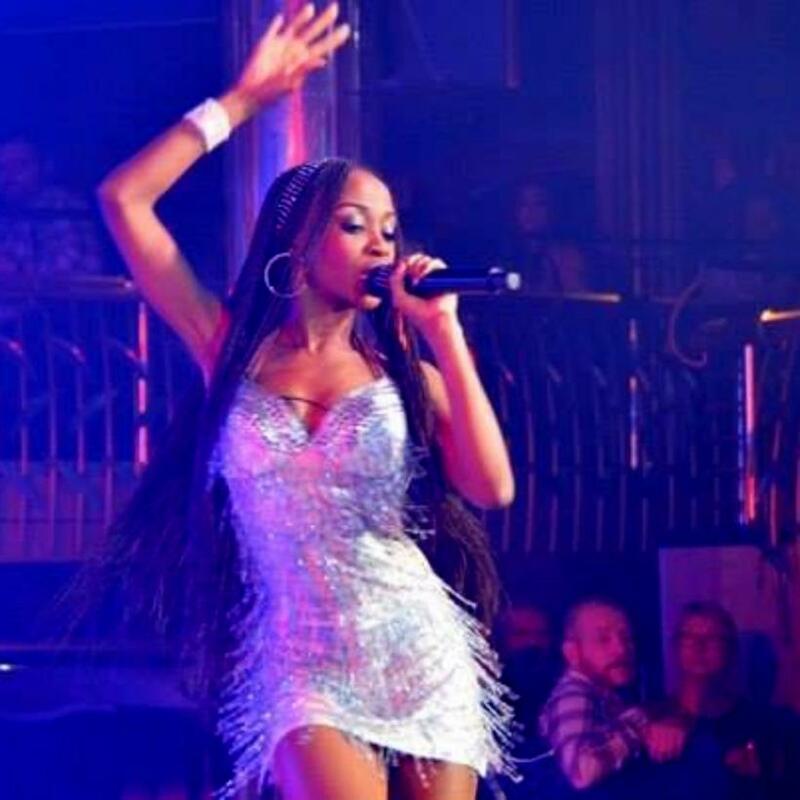 She continuously performs as an Independent Solo Act and as a Lead Singer in various Live Bands for Major Corporate Events, Big Productions, Weddings, and Private Parties with guest lists comprising of A-listers such as President Cyril Ramaphosa, His Excellency the President of Botswana, Lieutenant General Ian Khama, Crown Prince of Abu Dhabi, Mohammed bin Zayed Al Nahyan, Ambassador Douglas Gibson, ACSA CEO Bongani Maseko, just to name a few. Her song list covers genres from African, Rock, Pop, Afrikaans, Latin (Spanish, Portuguese, Italian, French). Some of her career highlights include performances for international ambassadors in Thailand; launch of Cell C mobile telecoms; singing at the 2010 FIFA World Cup; performing The South African National Anthem live on DSTV SuperSport for Boxing tournaments broadcasted in over 80 countries; 3-year stint performing in 4 and 5 star Hotels in The Balearic Islands of Spain; The Rocky Horror Musical Show, Women’s Day event for Basetsana Kumalo’s Travel With Flair company; International Production Shows on Costa Cruises, Sijla Line and MSC cruise ships, the Harley Davidson’s Africa Nike Week 2015 in Margate were she rocked almost 80,000 strong audience dominated by bikers; Darren Scott’s Wings of Change Charity event; Narrator at the official opening of General Electric R500 million Africa Innovation Centre; The St. Regis New Year’s Eve Gala Dinner performance in Abu Dhabi; sharing stage with South African legends; Sipho ‘Hotstix’ Mabuse, Claire Johnston (Mango Groove), Kurt Darren, Just Jinger and Zolani Mahola (Freshlyground) accompanied by an Orchestra at Wimpy’s 50th Birthday; performing at the American International School of Mozambique Graduations, being part of the Pick ‘n Pay 50th Birthday massive event at the Sun City Resort where she performed with Mafikizolo, ProVerb, Refentse, Kurt Darren, Dr Victor and collaborated with The Parlotones on their hit song Life Design! 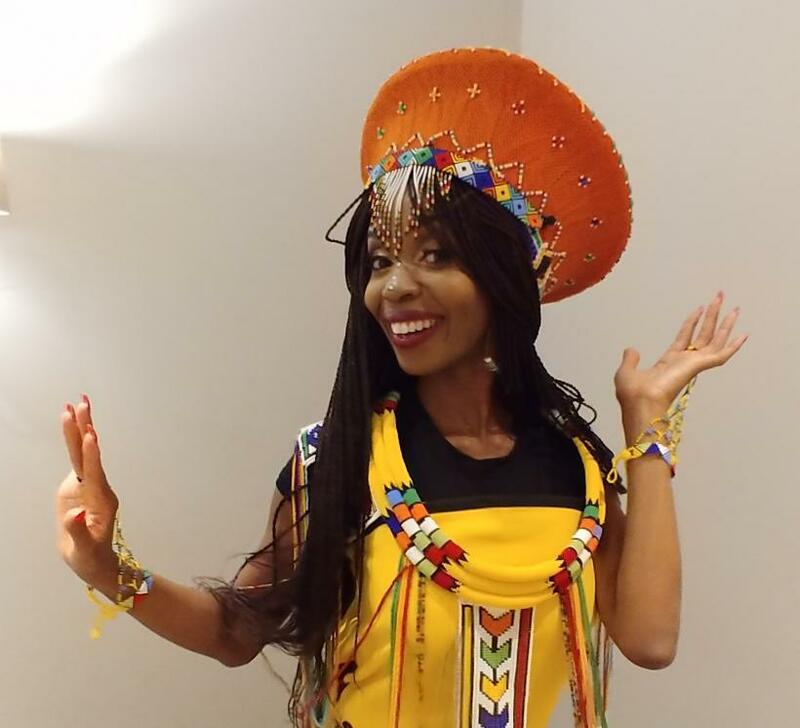 Her artistic conquest further placed her on the President of Botswana’s invitation list at the Lady Khama Charitable Trust Gala Dinner to perform and share the stage with Vicky Sampson and The Soweto String Quartet. She was invited as a Guest Celebrity at the Abraham Kriel Stars for Charity sharing the stage with Jennifer Jones, Heinz Winckler, ADAM Band, Vasti, Willem Botha, Laurika Raunch and many others. Rene was cast as a Lead Singer for the exclusive 3-week Porsche Cayenne 2018 Launch Event attended by Dealers and VIPs from Germany, USA, Canada, Japan, Brazil, Korea, Italy, Spain and the rest of the world. 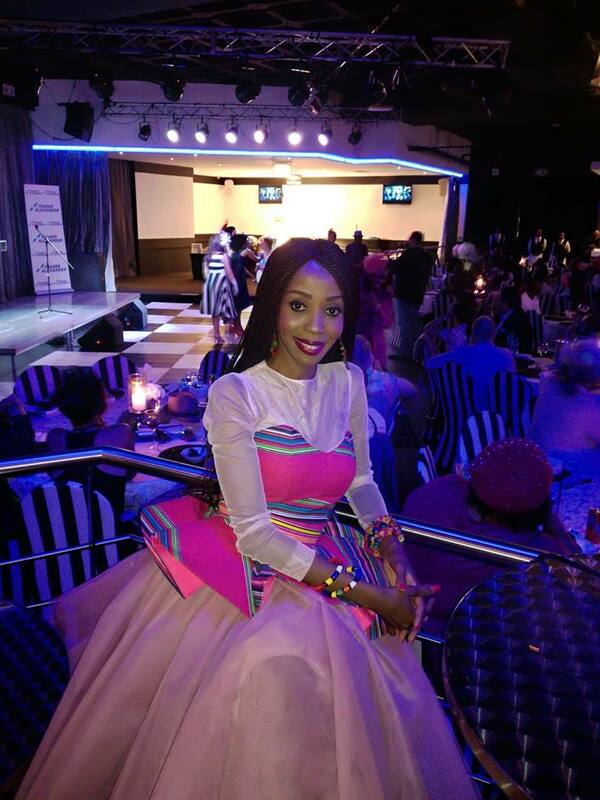 She fulfilled a dual role of a Performer and a Master of Ceremonies at the 2018 Airports Company South Africa (ACSA) CEO Golf Awards. She is without a doubt one of the most versatile and highly talented performers with a repertoire for almost all cultures and tastes!